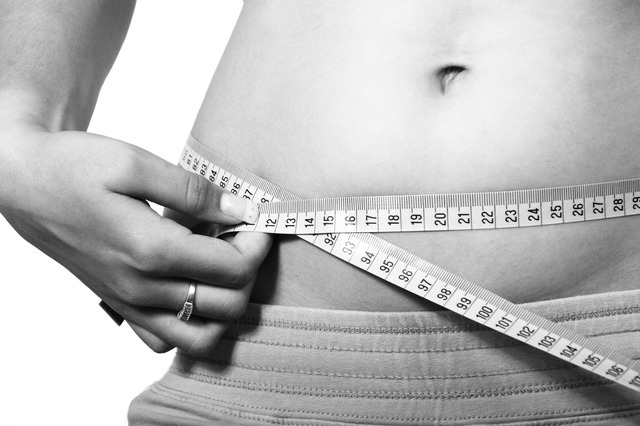 Yes, belly fat can be reduced by drinking special types of tea. Reducing belly fat is of utmost important as it is invitation to various lifestyle diseases like cholesterol,diabetes, heart ailments and other digestive problems. Switching to honey or jaggery instead of man-made sugar is one of the important steps in reducing belly fat and sugar in blood. Regular exercise and eating less during dinner time is one of the main changes which should be implemented for this. It is a normal tea without milk. 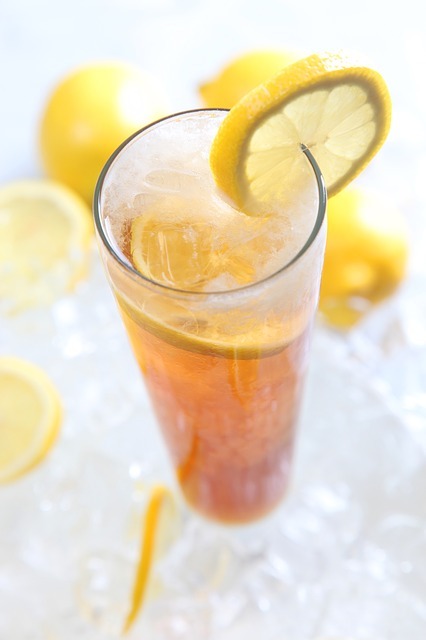 Lemon and honey can be used as other ingredients. Following is a good web page which gives how to prepeare it ? reduce bitterness upto certain extent. This type of tea is so famous that the Chef Sanjeev Kapoor has written an extensive article on his blog/website for this. Here is the link. It is a normal tea without milk. 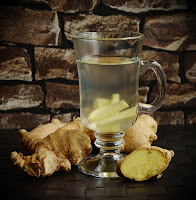 Ginger(Adrak) and honey is used to reduce bitterness upto certain extent. A detailed information on this type of tea can be found here. It is an antioxidant tea and very useful for Type 2 Diabetes people. 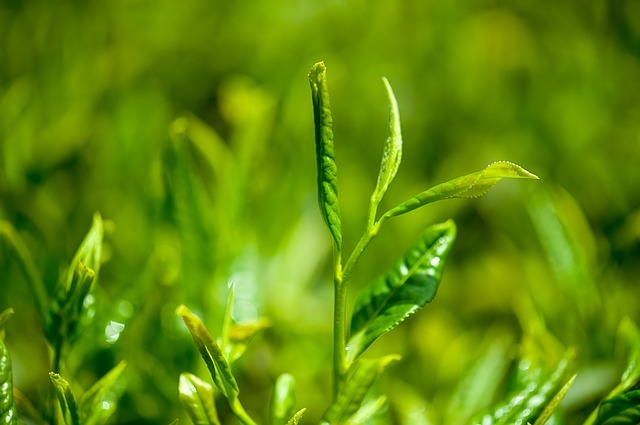 In the discussion above we have not purposefully mentioned about green tea and various types of this tea available. It is very common knoweledge and known by everybody that green tea is very useful for reducing belly fat and weight loss. The above 5 types of teas are unique in nature and specifically meant for reducing belly fat. The blog author acknowledges all the trademarks and brands present in the market and is grateful to the website links in the article. How to beat Mumbai summer heat ?